The excellent knowledge of the area allows us to recommend to our customers the best places and itineraries that will be impressed in their memories and sometimes in their hearts. Taxi Langa offices in Bra, Marene and Fossano are located in Piedmont and particularly specialized in Langhe area, which is a UNESCO heritage for its uniqueness and authenticity. An itinerary to discover the Barolo lands, covered in vineyards and topped with medieval castles. Your guide will meet you after breakfast and you will leave for the panoramic tour, stopping in the most scenic villages of the Langhe. At the end of the morning you will visit a wine cellar to taste the famous Barolo D.O.C.G. Then you will enjoy a typical lunch. In the afternoon you will visit a nougat factory to assist to the making of this famous piedmontese sweet made from hazelnuts. 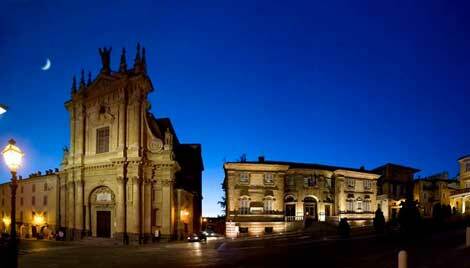 Finally, you will leave for the capital of Langhe, the medieval town of Alba to visit its historical center. 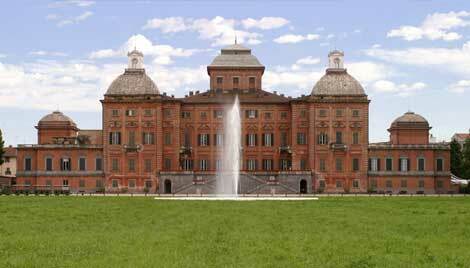 The Savoy Castle in Racconigi! You can’t miss the opportunity to visit one of the most beautiful mansions of the House of Savoy. An unusual guided tour on the first floor of the mansion- dedicated to the social functions - and on the second floor, where Carlo Alberto and Umberto I (the so-called “Re di Maggio”) used to live; the nineteenth-century kitchens, the chapel and the beautiful halls where you will be able to visit a permanent paintings and prints exhibition about the “Shroud of Turin”. 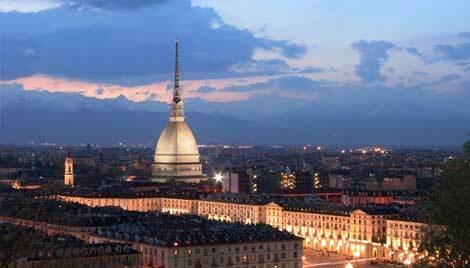 Art and culture in Turin! 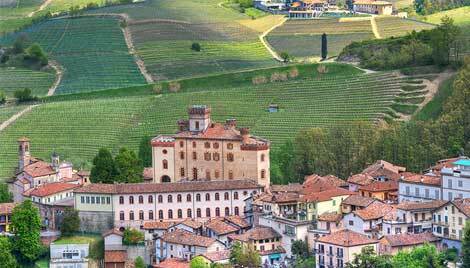 In the capital city of the Piedmont region you can discover art, history and culture. The visit will be dedicated to the remains of the Roman Augusta Taurinorum, to the medieval center with the Castle and the Renaissance-style cathedral of San Giovanni Battista, with the brilliantly original Santa Sindone Chapel by Guarino Guarini, Palazzo Madama, Palazzo Reale with its gardens, Via Po, the cafes with a romantic and retro atmosphere. Finally, to explore the city from above, an exciting climb on the Mole Antonelliana, symbol of the Piedmontese capital.